Fresh Sliced Vegetables In Wok Over White Background. Stock Photo, Picture And Royalty Free Image. Image 3851424. 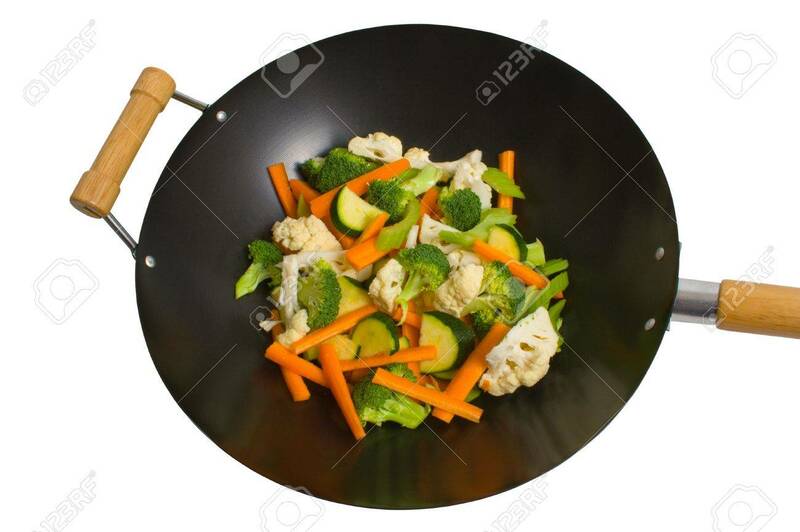 Stock Photo - Fresh sliced vegetables in wok over white background. Fresh sliced vegetables in wok over white background.